We are now a HootSuite Solution Partner! 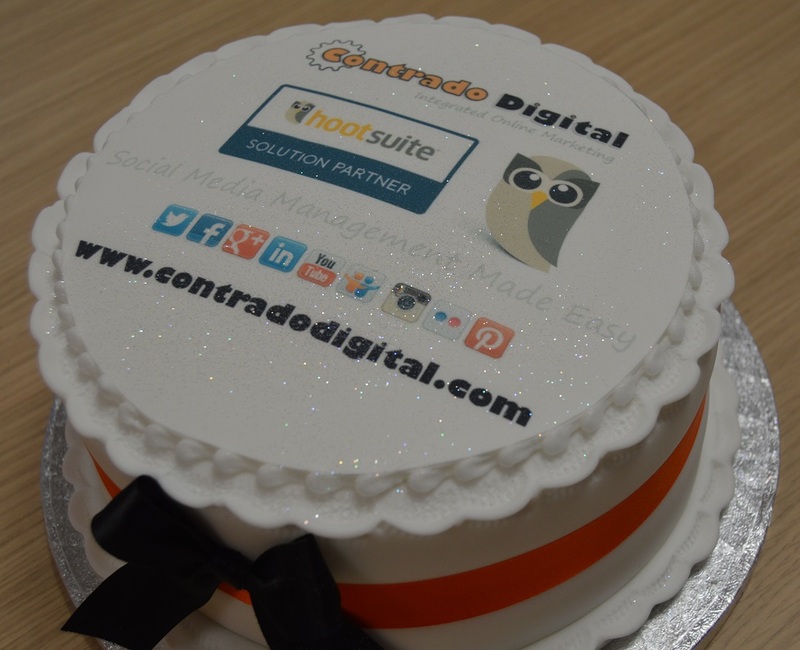 We are really pleased to announce that we are now an official HootSuite Solution Partner! We believe social media is an integral part of any digital marketing strategy which is why we have become a HootSuite Solution Partner. This enables us to offer a best in class service for our clients with social media strategy and management to help your business grow online. In 2013 HootSuite surpassed 8 million users, including 750 of the Fortune 1000 companies. HootSuite is quite simply an extremely powerful tool that allows you to manage your social media channels effectively, leaving you more time to spend on creating some awesome content for your business. Sign up for a 30-day free trial of HootSuite Pro now and see how valuable this tool can be within your business. 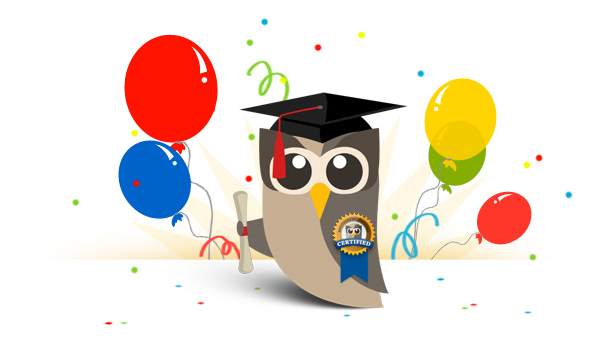 In addition to Contrado Digital becoming an official HootSuite Solution Partner, I have also passed all exams and become a Certified HootSuite Professional, so we are well placed to help with all your social media strategy needs. Get in touch if you would like to find out more about how we can help your business utilise HootSuite and the many social media platforms available.